The documentary details his creation process of putting the project together. In 2015, Tyler the Creator released his solo album, Cherry Bomb to extremely mixed reviews. But now that we think about it, he paved the way for a lot of the production we're hearing in rap now, with jazzy instrumentation and funk sounds. 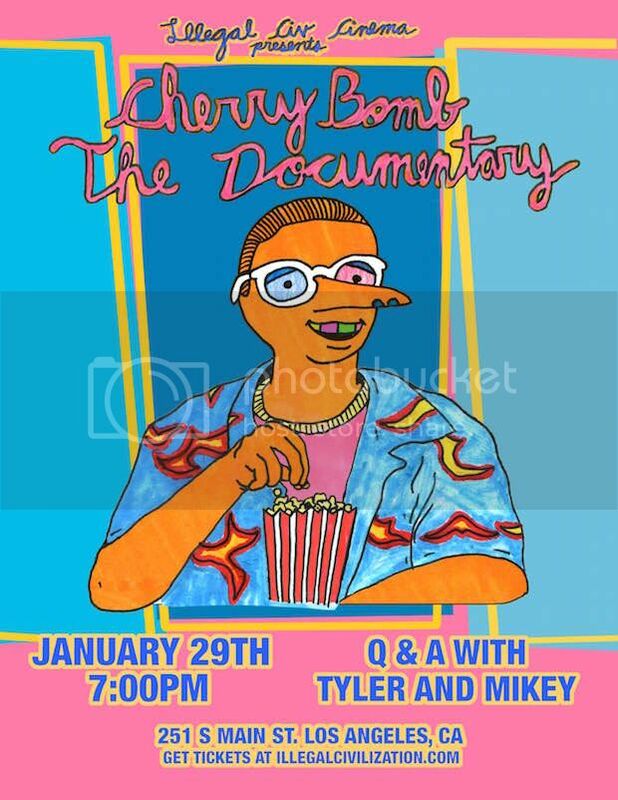 So, it may just be the perfect time for Tyler to release Cherry Bomb, the documentary, which details his creation process of putting the project together. The doc is out on January 30 and all 500 copies released via the Illegal Civilization website will be signed by Tyler.